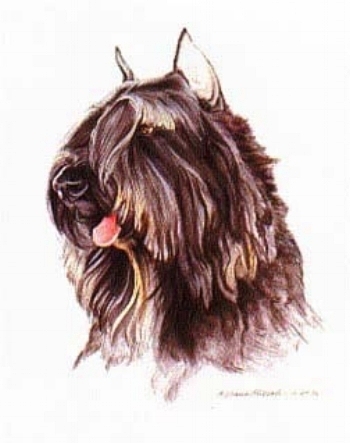 I have also painted numerous other breeds of dogs (and cats!). With a clear picture I can paint any type of animal. 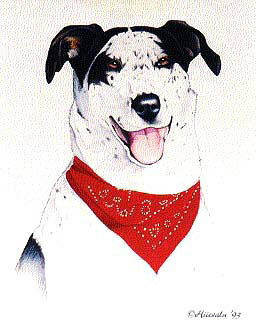 Dal Mix 15 x 20"
"Tap Ranch Dogs" 22 x 28"
Collie/Pyrenees Mix - 15 x 20"